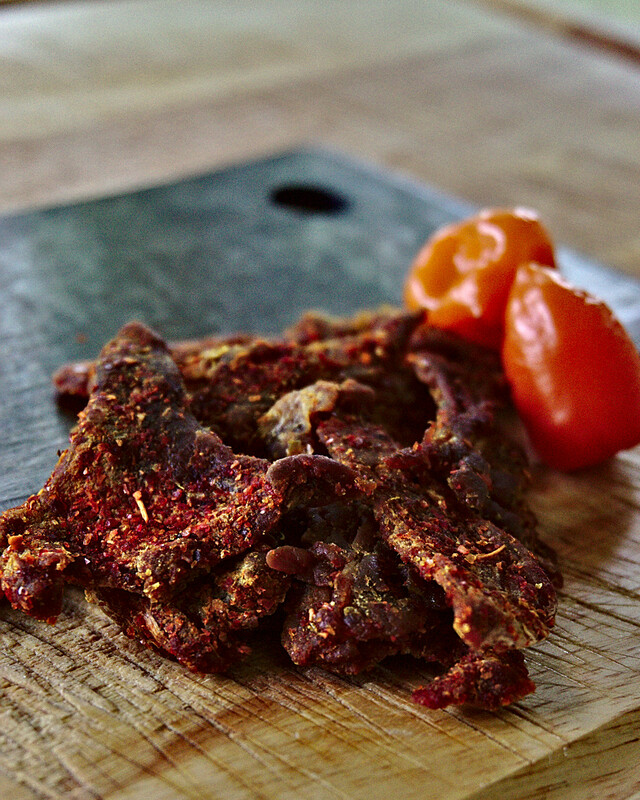 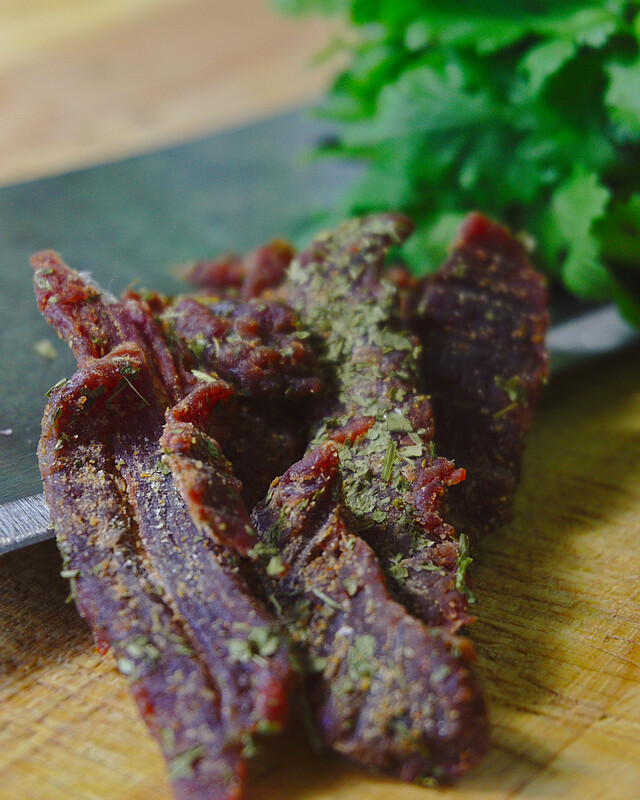 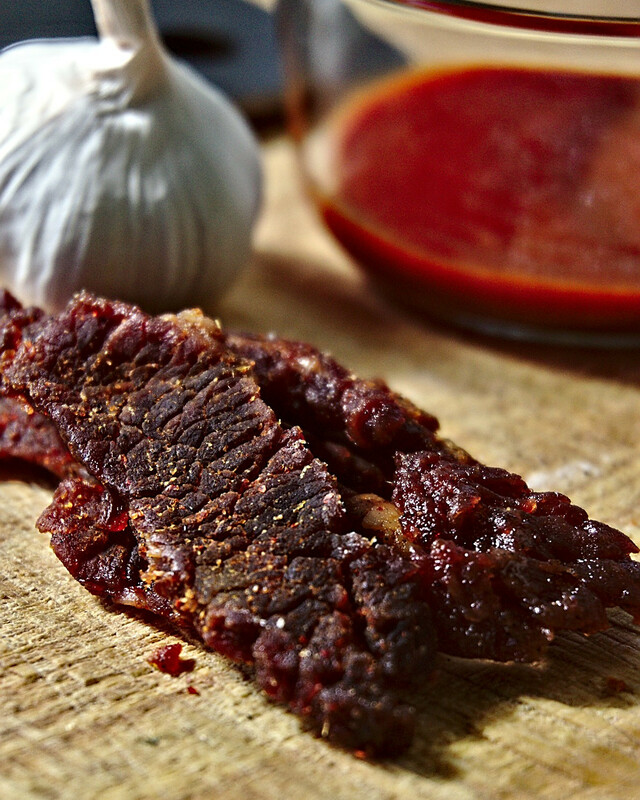 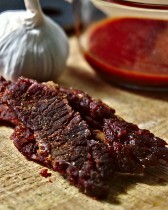 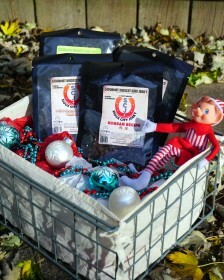 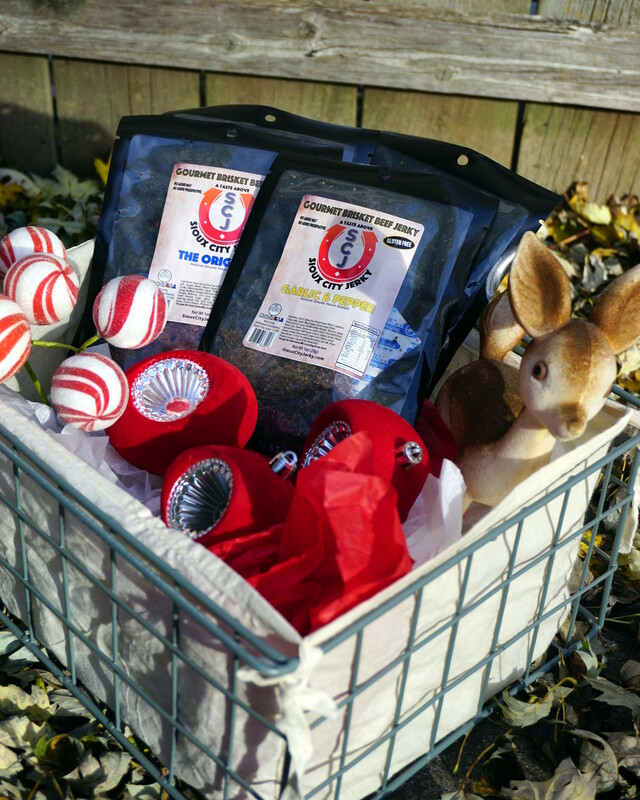 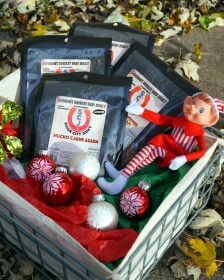 To fight off the cooling temps we have combined our hottest jerky into a Holiday Heat gift pack to keep you warm! 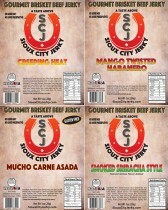 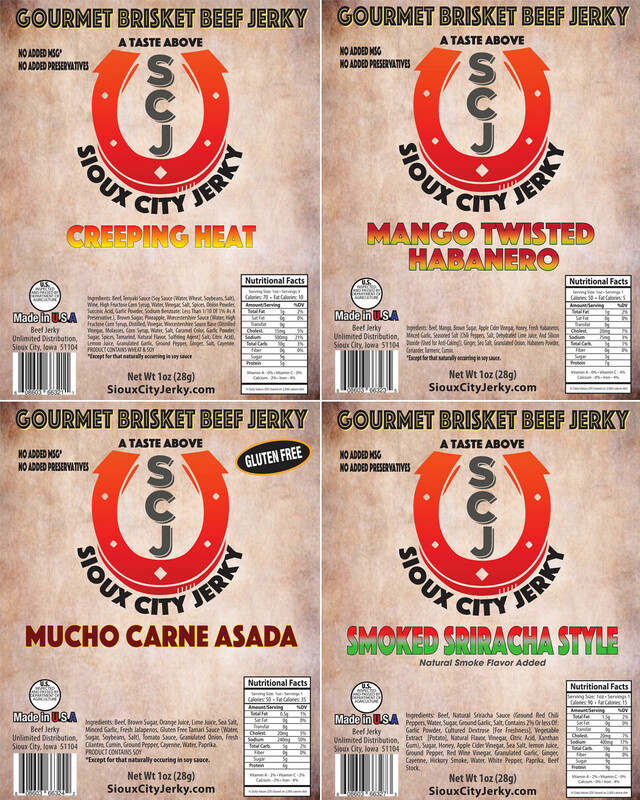 Our Holiday Heat Gift Pack includes the following jerky: Mucho Carne Asada, Creeping Heat, Mango Habanero, and Smoked Sriracha. 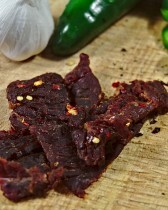 This product has been purchased 3 times.